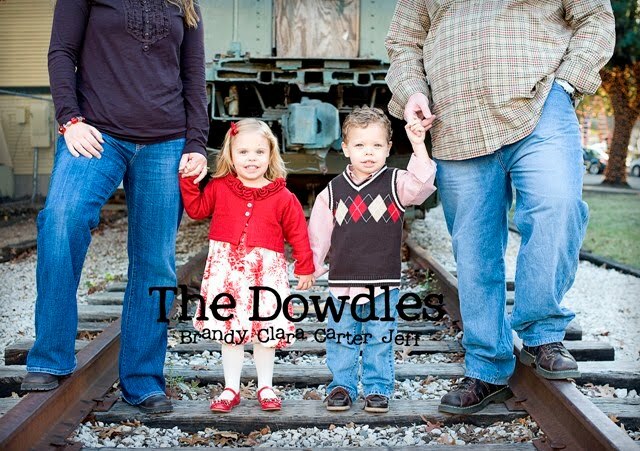 the dowdles: what month is this?? We interrupt this normally scheduled January for...sidewalk chalk and bubbles?? We have had such a great week...the weather has been amazing! Loved the break from the normal dreary January weather, so glad we took advantage of it.